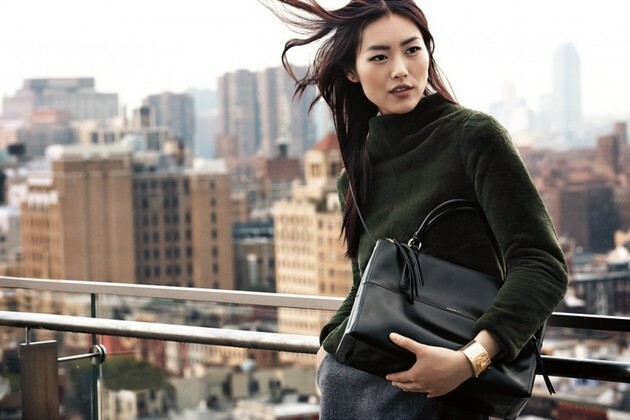 Karlie Kloss and Liu Wen front the new Coach fall/winter 2013-2014 campaign lensed by photographer Craig McDean in the Meatpacking District, the West Village, Tribeca, and along the High Line. The theme of the new ads is “New York Stories” and it seems like the renowned 'It' girls had a few stories of their own. For both of them, the city seemed fascinating yet neither thought they would be frequently traveling here one day. Without Reed Krakoff as a creative director, the brand is beginning a new chapter in its history. 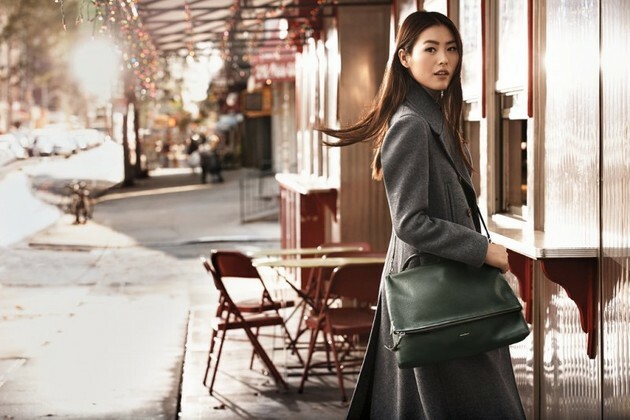 If the new Coach fall 2013 ads are any indication, the future looks extremely promising. For the cold months of 2013, the label is bringing a variety of ultra chic shoes, handbags and watches with timeless allure. Even though most of the new offerings have a modern vibe, the new campaign brings a myriad of effortlessly chic ensembles into the spotlight. Creating a modern allure without forgoing versatility seems to be one of the label's main specialties. Nothing about the outfits in themselves seems extraordinary and yet it's hard not to want to take a closer look at these gorgeous ensembles. We think this is partly why modern pragmatic fashionistas will most likely be tempted by the fall/winter 2013 Coach offerings. Elegant yet practical, these luxurious accessories are a great investment for seasons and even years to come and despite their simplicity they can hardly be considered plain or boring. 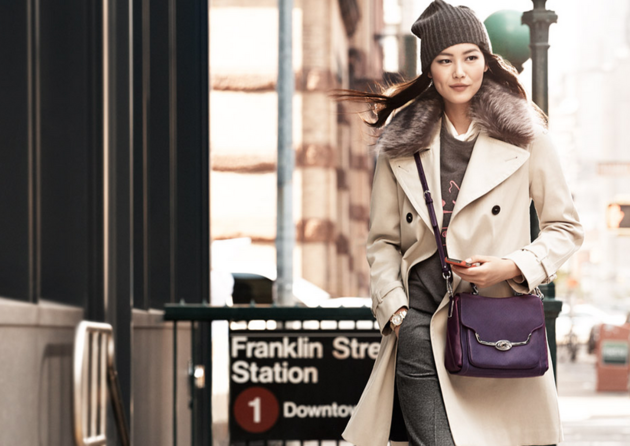 In fact, the rich tones of the newest Coach handbags can easily liven up most cold season outfits. What makes the new Coach fall 2013 campaign cool? The It girls, the new offerings, the sophisticated and slightly cinematic allure of the new ads? It's quite hard to tell and we think it's a combination of all these elements, but we can tell you one thing for sure: if the new campaign is any indication of what's to come, we can't wait to see more. Much, much more of what the brand is preparing.